A Republican lawmaker from Kentucky who faced allegations of sexual abuse committed suicide. Kentucky state congressman Dan Johnson committed suicide today, days after being accused of sexual harassment by a woman who at the time of the alleged facts was a minor. Dan Johnson shot himself on a bridge in Mount Washington, near Louisville, according to confirmed local television WDRB Bullitt County Sheriff Donnie Tinnell. Before committing suicide today, Dan Johnson posted an enigmatic message on his Facebook account in which he said he could no longer control the post-traumatic stress disorder he said he had suffered since the Sept. 11, 2001, attacks in New York. 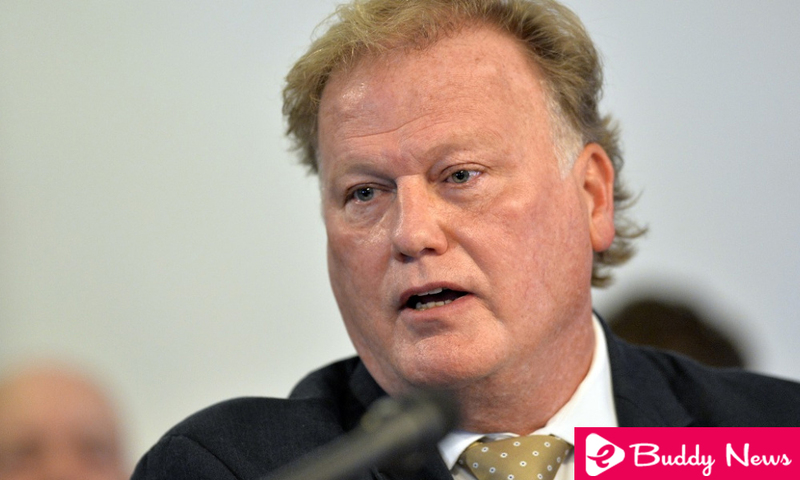 Dan Johnson, 57, was a controversial evangelical pastor who was elected to the Kentucky House of Representatives in 2016 as a Republican. In his campaign, he compared the then president, Barack Obama, and the first lady, Michelle Obama, with primates. On Monday, the Kentucky Research Report Center published the story of a woman who accused Johnson of sexually abusing her in the basement of her home in 2013. The Louisville police investigated the report but closed the case without charging.